Dance the night away and support The Witham at the same time! We advise booking in advance as last year’s celebration was sold out. Early bird discounts are available please inquire on info@thewitham.org.uk. 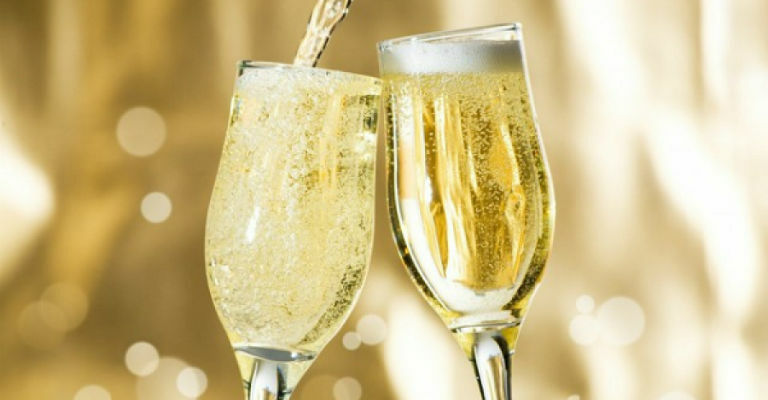 Celebrate with a live Ceilidh Band, hog roast, a live party band and fizz at midnight.